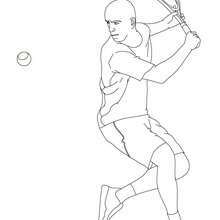 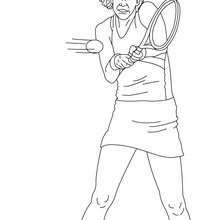 Free printable FAMOUS TENNIS PLAYERS coloring pages for toddlers, preschool or kindergarten children. 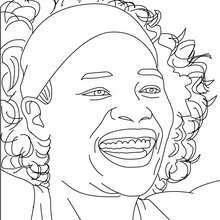 Enjoy this Serena Williams close-up coloring page. 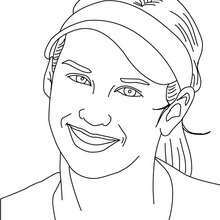 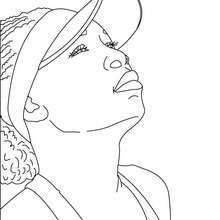 This Serena Williams close-up coloring page is very popular among the Hellokids fans. 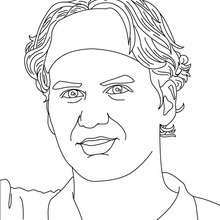 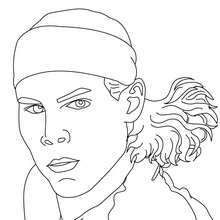 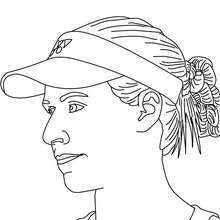 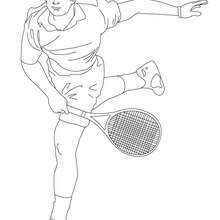 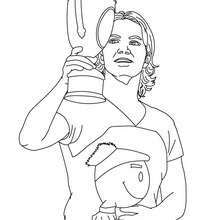 New coloring pages added all the time to FAMOUS TENNIS PLAYERS coloring pages.